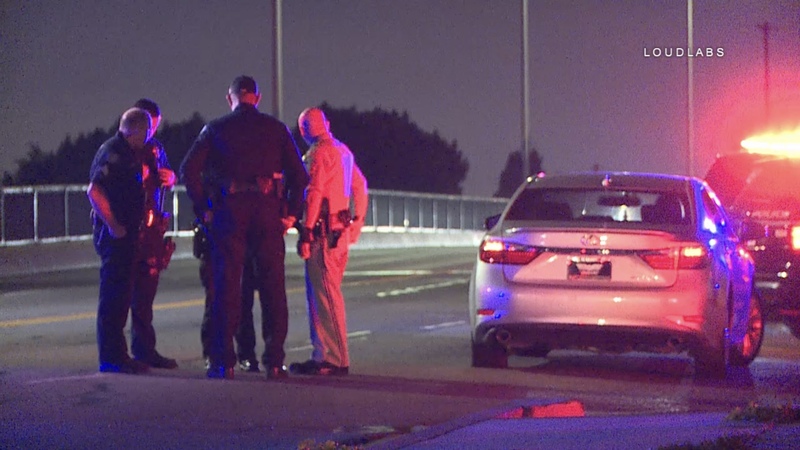 A shooting occurred near the 710 South and Florence Ave in the City of Bell. The driver of the Lexus was transported to an area hospital within minutes of the call. CHP is working with the Bell PD on the incident. The condition of the victim is unknown at this time. 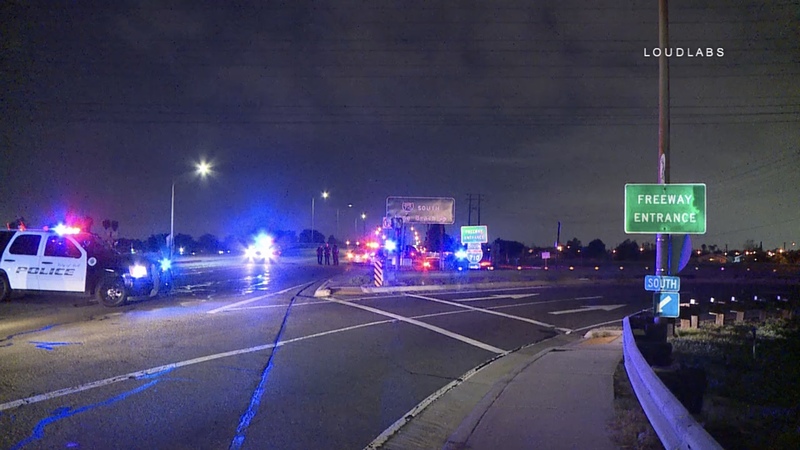 The Florence exit of the 710 S and Florence Ave, both directions, are all shut down until the scene clears.